Centre for Public Interest Litigation will bring the new controversial revelations in Essar Leaks to the notice of the Supreme Court, in the ongoing Essar PIL, wrote Prashant Bhushan in his Facebook Post. “The recent ‪#‎EssarLeaks reported in the Indian Express are groundbreaking revelations. They contain confessions from the perpetrators of the crime themselves. They are more explosive than Radia tapes. However the muted media response to these revelations is appalling. We at CPIL will bring these conversations to the notice of the Supreme Court, in the ongoing PIL regarding Essar case”. Last year a Public Interest Litigation has been filed by Advocate Prashant Bhushan for and on behalf of Centre for Public Interest Litigation in Supreme Court demanding a Court monitored investigation by an SIT or the CBI into the high level of political bureaucratic corporate nexus wherein corporates use their money power to change public policies, plant questions in Parliament, get access to internal government documents/cabinet papers, grant favours to politicians and bureaucrats for receiving benefits in return, and plant stories in news media. Supreme Court had issued notices to Central Government and Essar Group in the PIL and it is pending before the Court. Speaking to Indian Express Prashant Bhushan said, “This should form part of court proceedings. This is more significant than the Radia tapes since these tapes contain confessions of serious crime by the persons who committed the crime.” We will inform the court about them (the Essar tapes) and ask for a thorough independent investigation. The government should immediately get the CBI to register an FIR and order an investigation. The Indian Express and the Outlook had published the details of a Complaint submitted to Prime Minister Narendra Modi by a Supreme Court lawyer Suren Uppal who was the lawyer of a former Essar employee who allegedly tapped the phones. India Today has reported that Uppal is set to file a PIL in the Delhi high court seeking a court-monitored probe into the scandal. The PIL, according to the report, says the government cannot be expected to conduct a fair probe into the tapping of the phones of VVIPs since many central officials are involved in incriminating conversations in the leaks. Uppal has reportedly handed over all the CDs and diaries containing transcripts of the conversations allegedly recorded between 2001-06 in a sealed cover to the high court. The PIL also asks the court to summon whistleblower Albasit Khan immediately for questioning by the investigating agencies. 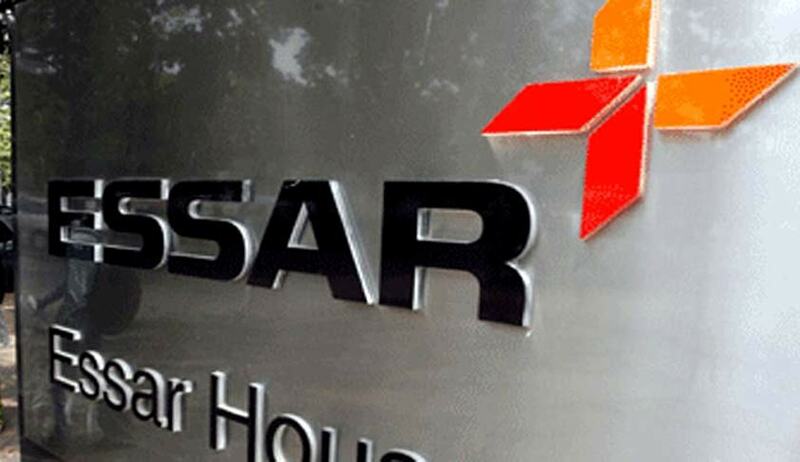 Uppal's letter to the PMO alleges that the Essar Group ordered its former security chief Albasit Khan to tap into its business rivals' telephone conversations during the Atal Behari Vajpayee government, according to India Today.